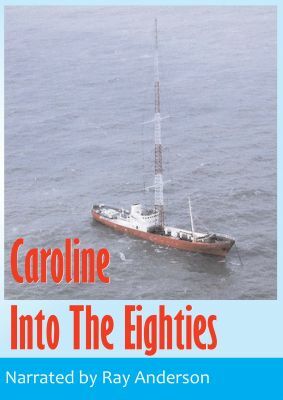 This documentary traces the close down of Radio Caroline in March 1980 when the 'Mi Amigo' sank during gale force storms. The video then follows the arrival of the new radio ship, 'The Ross Revenge', off the East Coast in August 1983. Our video crew were the first news media to visit the ship and a part of our footage was shown on TV-AM. It shows Tom Anderson, Andy Archer, Dixie Peach, Robin Ross, Dave Symonds and Tony Garreth.